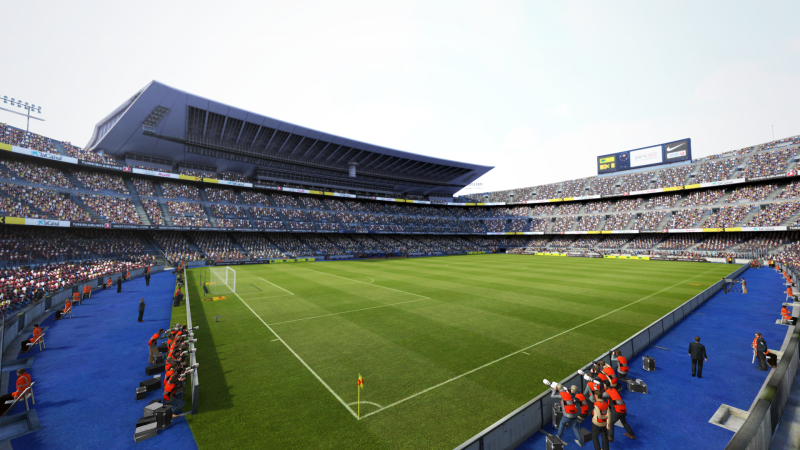 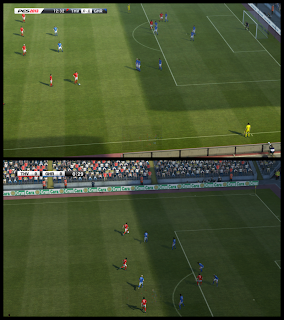 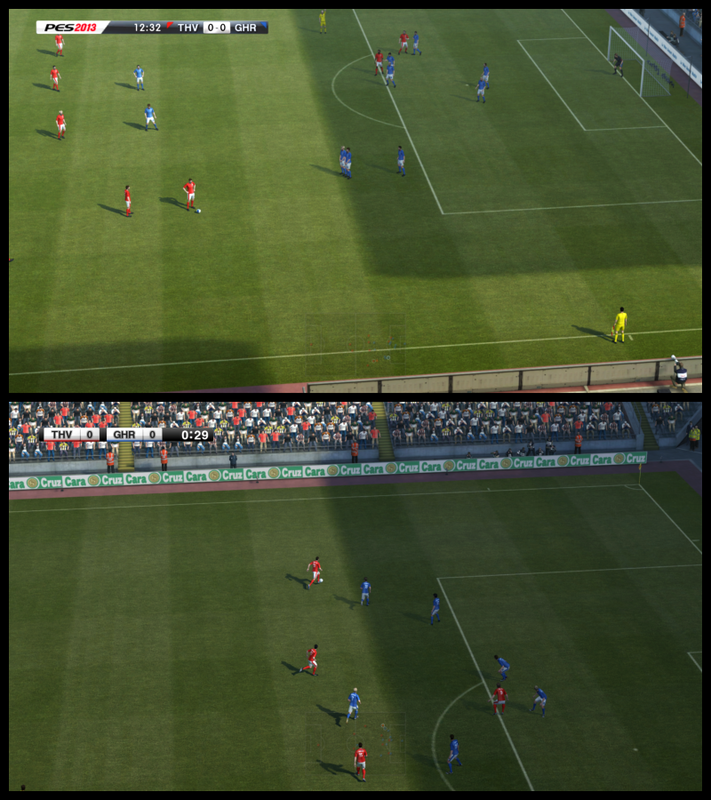 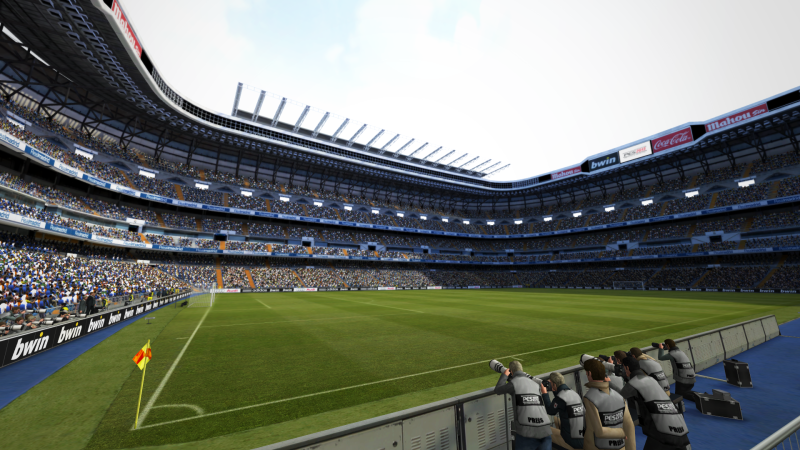 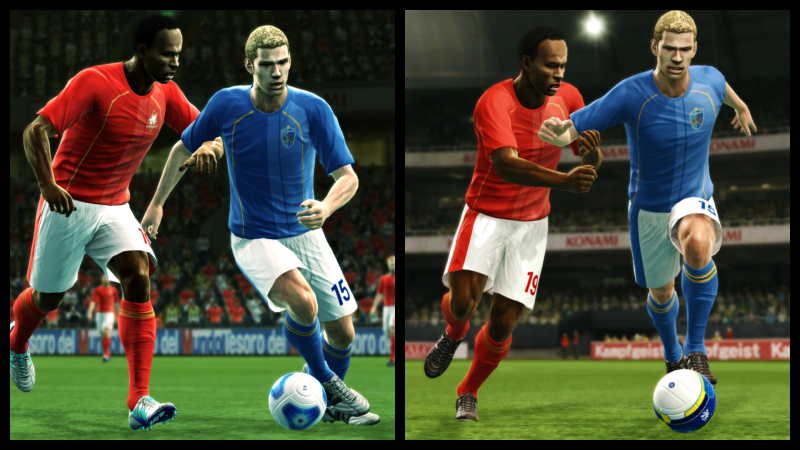 PES 2013: E3 trailer, 19 new screens and demo coming "early this summer"
Konami have unveiled the E3 trailer for Pro Evolution Soccer 2013. 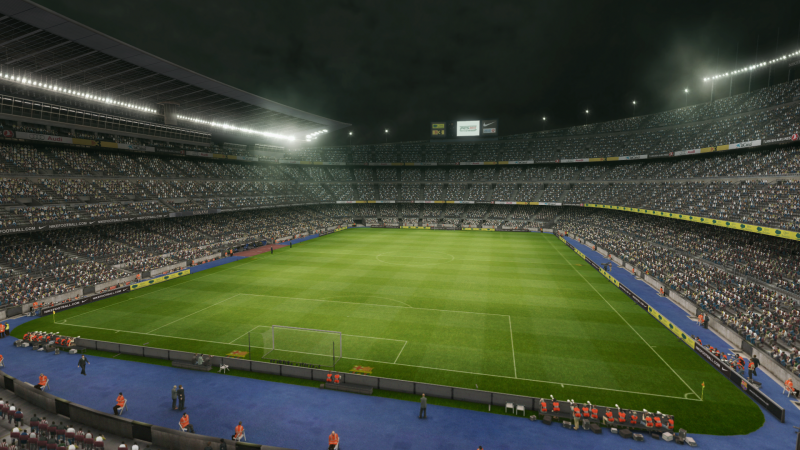 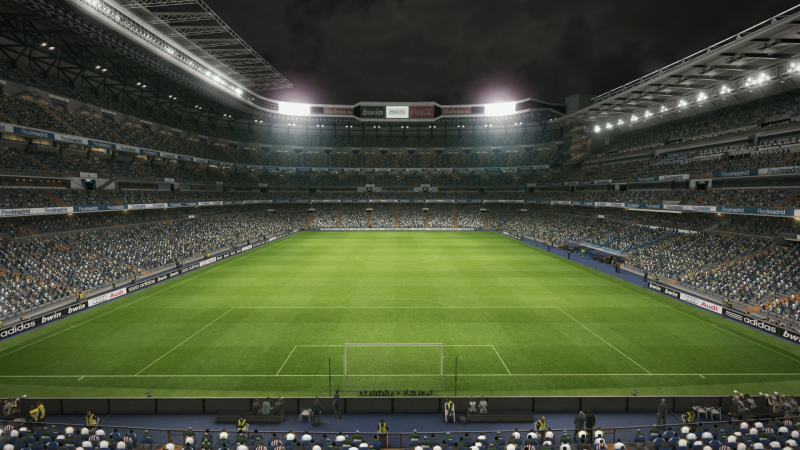 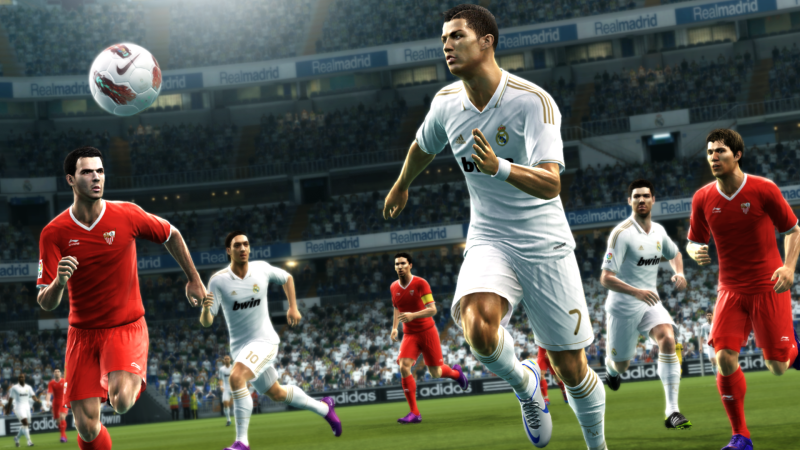 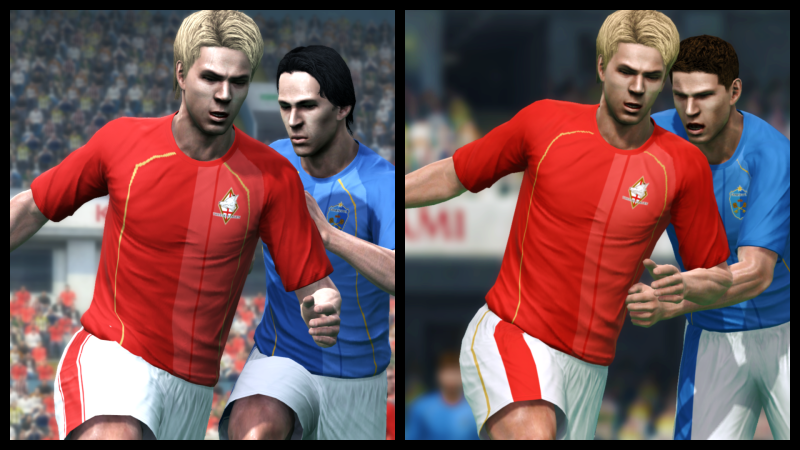 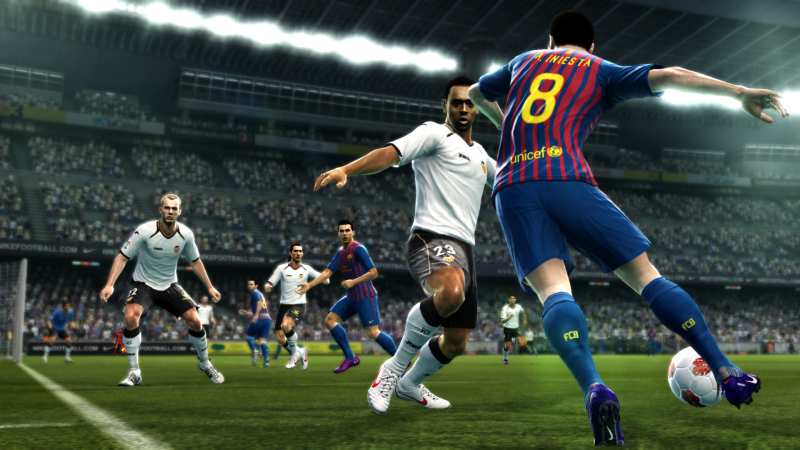 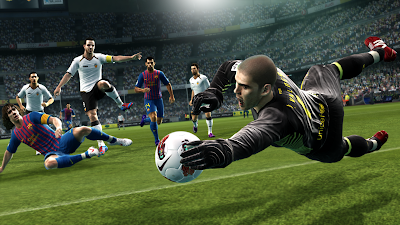 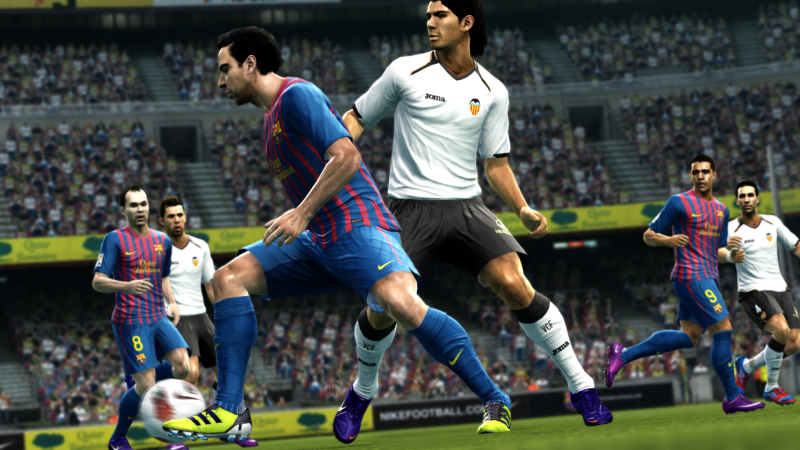 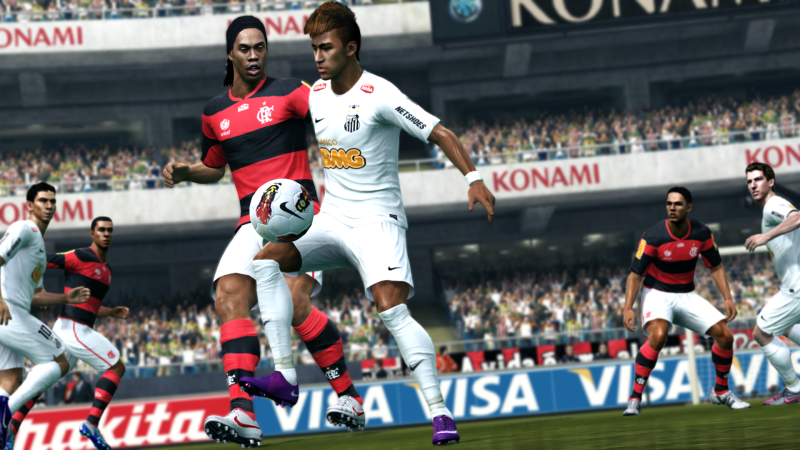 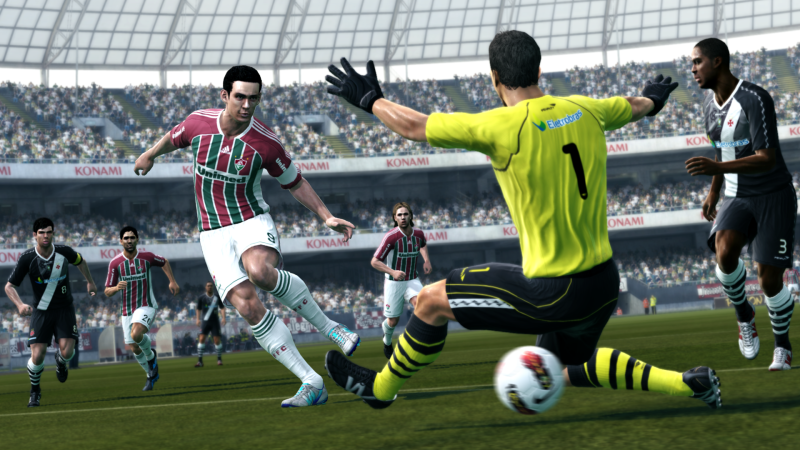 "PES 2013 E3 trailer OUT! 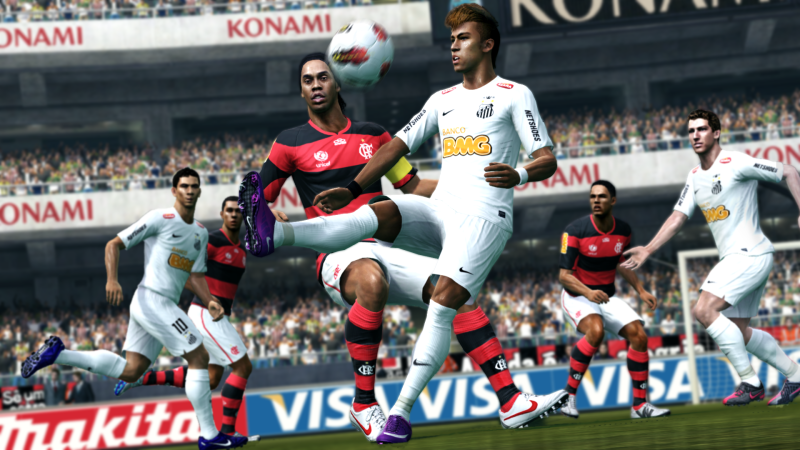 Watch it now and click LIKE if you can’t wait to play the first demo early this summer!"